September 2015 Fish of the Month Entry - East Litza Salmon! 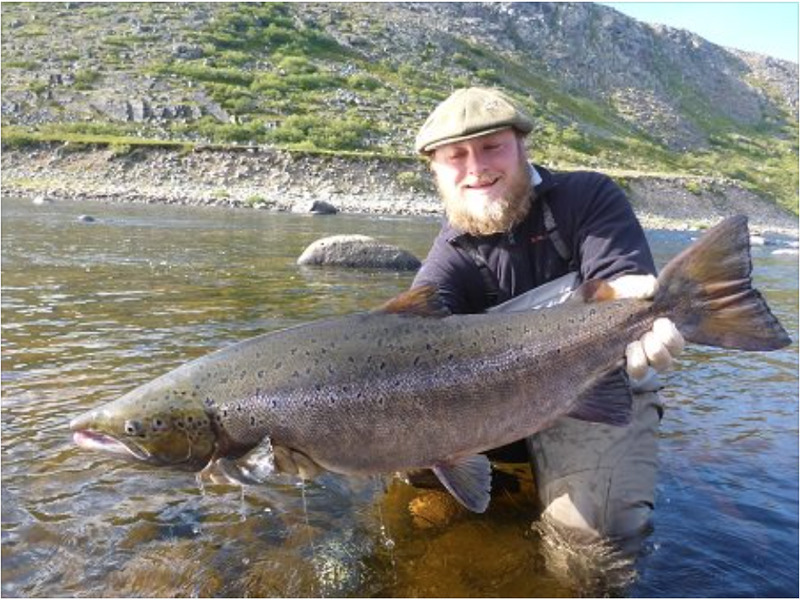 Sam Carlisle caught this fine Salmon from the East Litza River in Russia on the last day of his trip! The fish took a fly called The Green Helmet and smashed his previous PB!